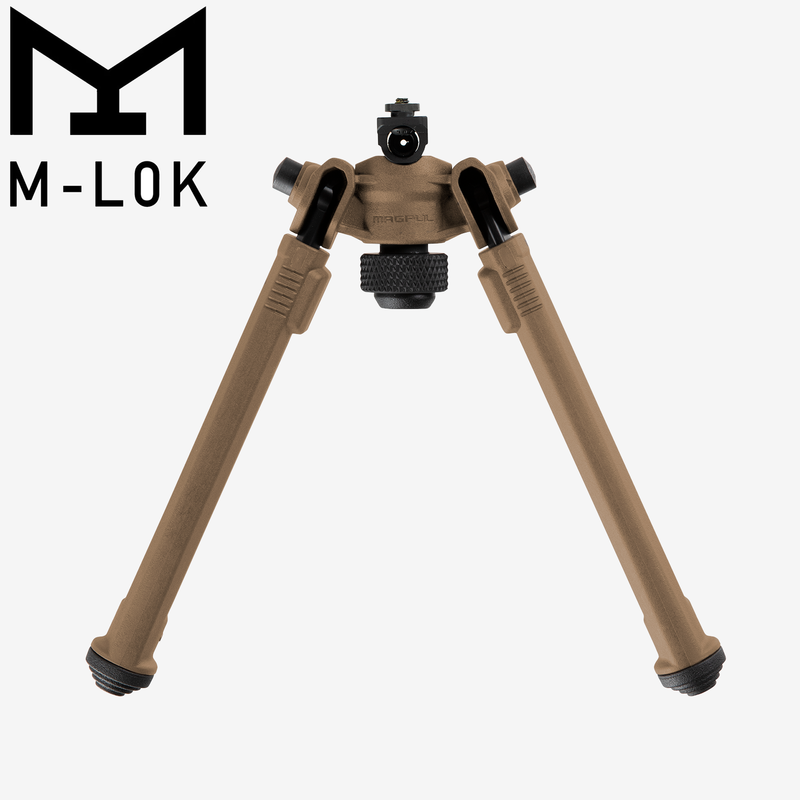 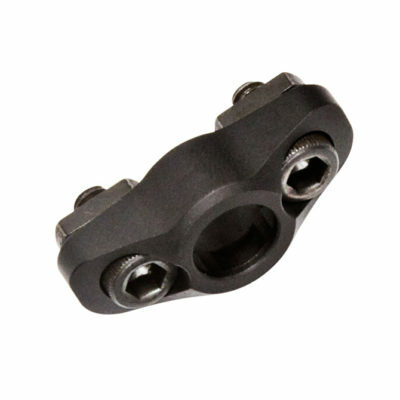 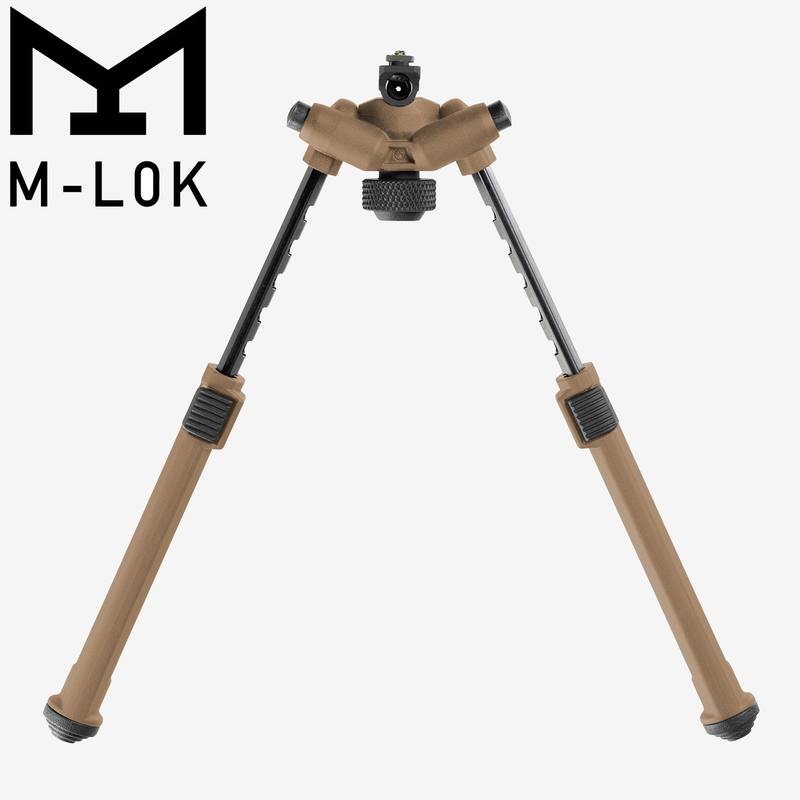 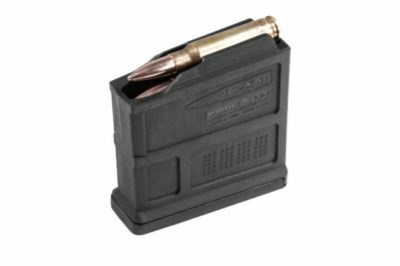 The Magpul Bipod for M-LOK offers serious strength and versatility at a price that provides unmatched value. The Magpul Bipod for M-LOK offers serious strength and versatility at a price that provides unmatched value. 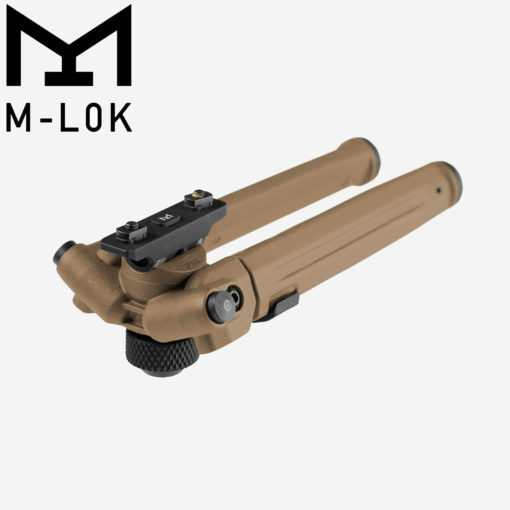 Rich with important features, Magpul’s lightweight Mil-spec hard anodized 6061 T-6 aluminum and injection-molded polymer bipod brings innovation in ergonomics, functionality, strength and value together. 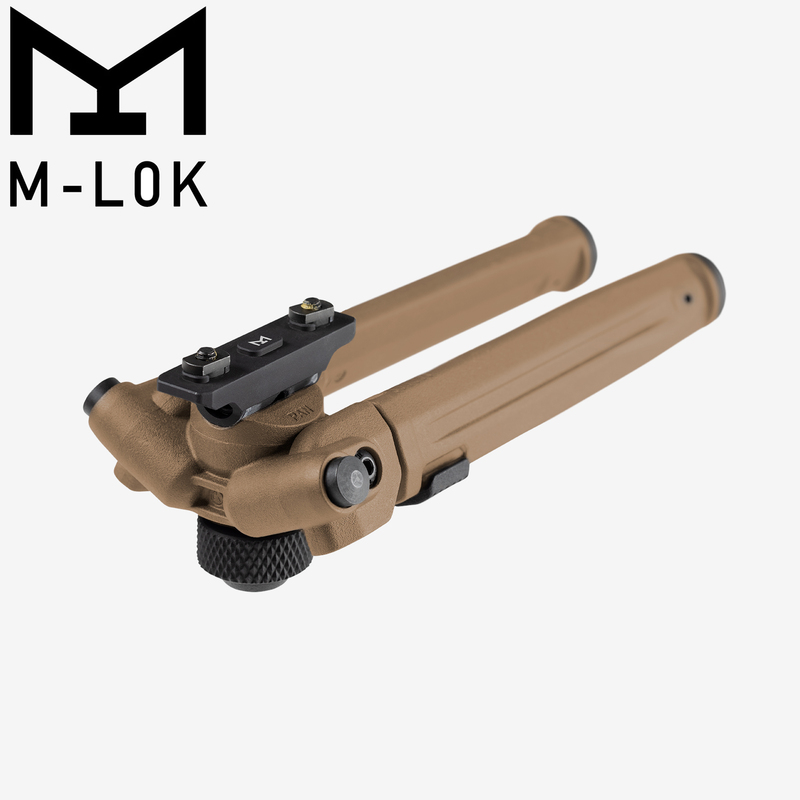 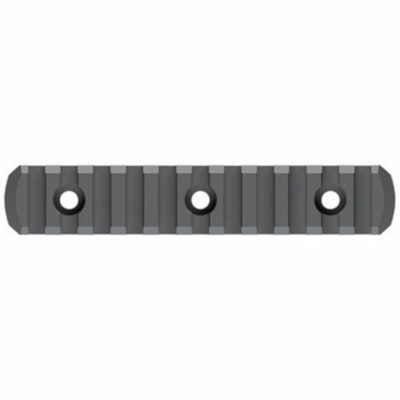 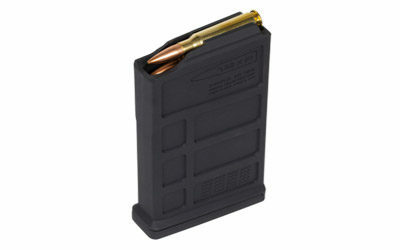 An aesthetically pleasing, low-profile design conceals its mechanisms and hardware, smoothly brushing off snags and bumps. 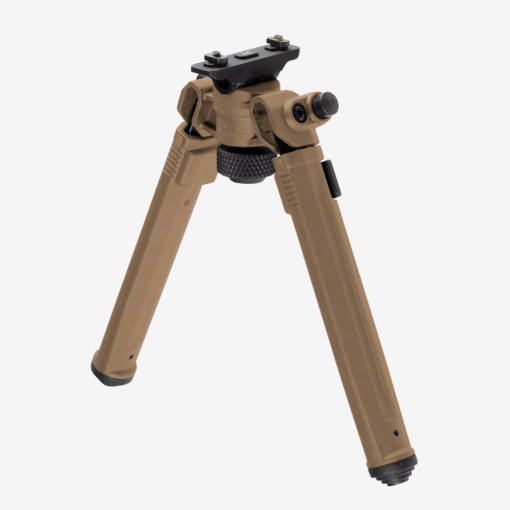 Optimized for rapid one-handed adjustments, the bipod quickly and quietly transitions between countless user configurations. 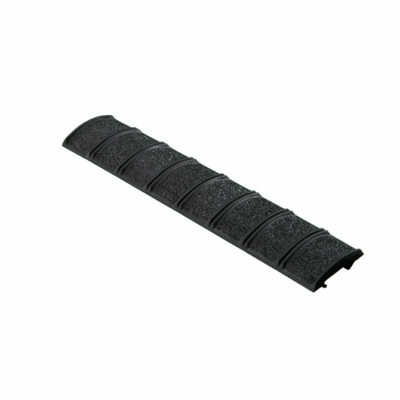 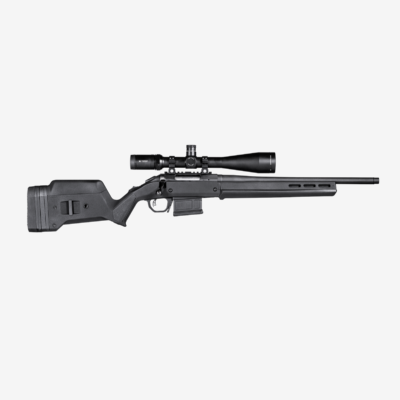 The Magpul Bipod includes many features normally found on bipods at a significantly higher cost.